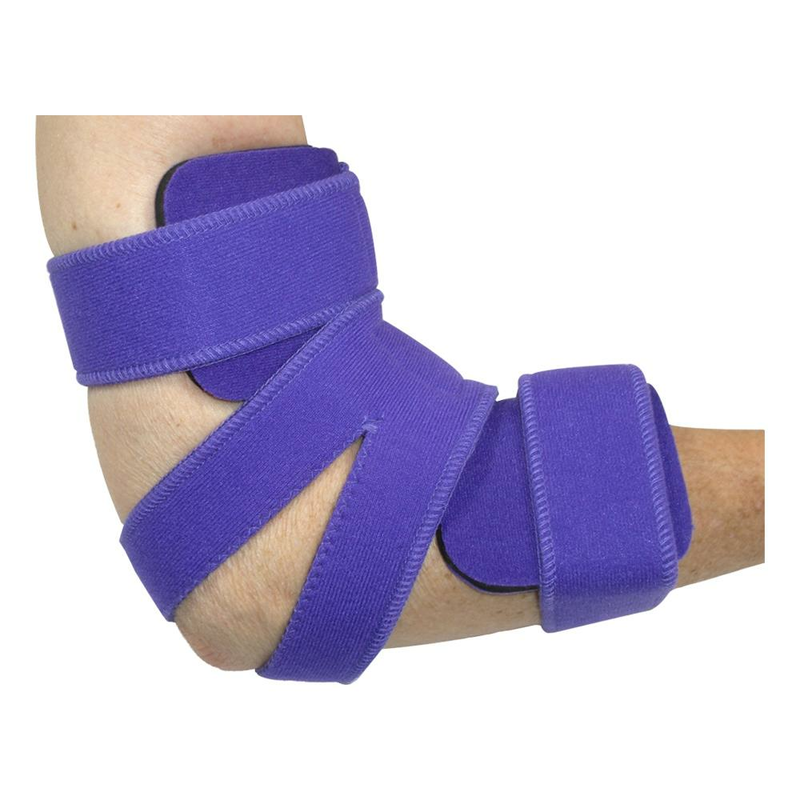 Comfyprene Elbow Orthosis is a simple, easy to use elbow splint that is "Bend-to-Fit". The straps are held on using a Baby Velcro® that adheres at any location. 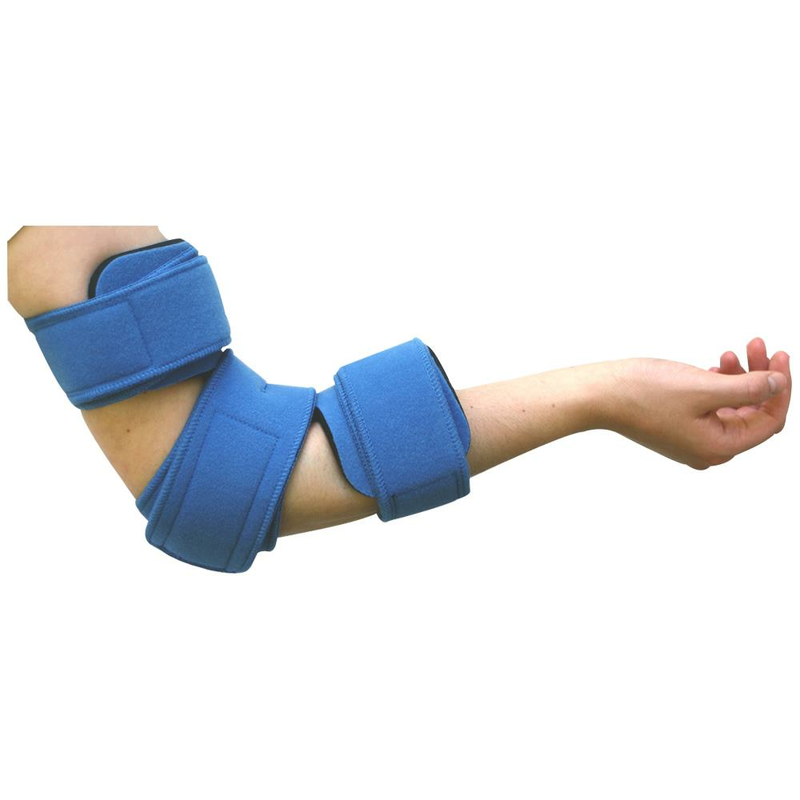 It can easily provide gradual extension of the non-fixed elbow contracture. Also aids with elbow flexion pattern problems, arthritic changes and any deformity related to neuromuscular impairment. 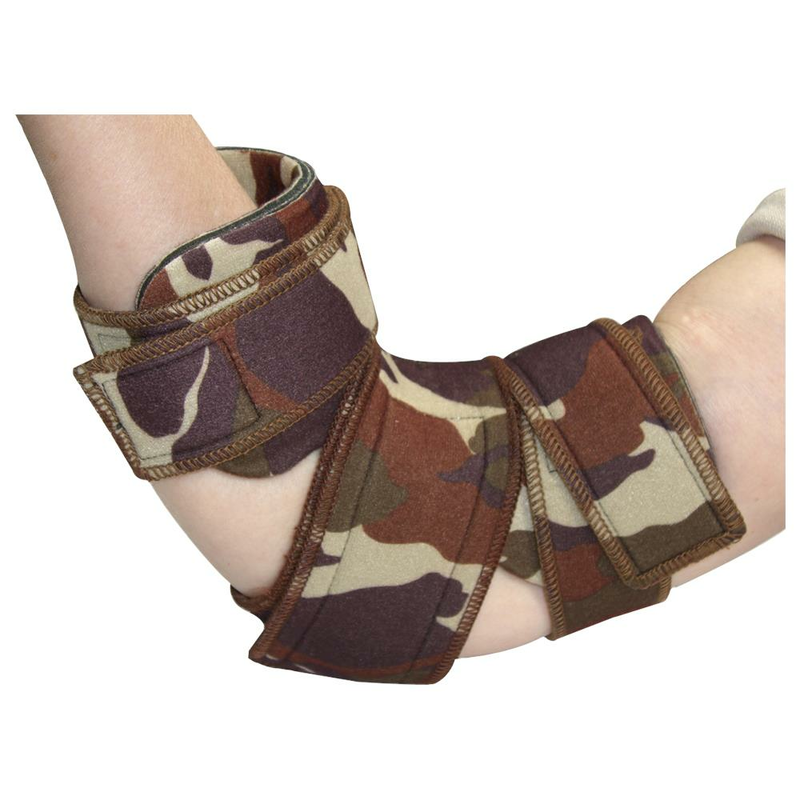 Provides excellent support for flaccid or weak extremities and helps immobilize painful extremities. Buy this product and earn 3.18 Reward Dollars.